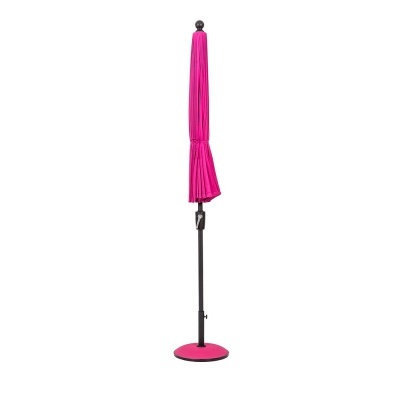 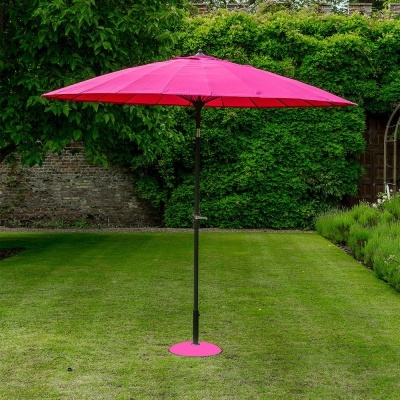 Norfolk Leisure Geisha Garden Parasol 2.7m Fuchsia Pink* design provides a stunning Japanese influenced round outdoor garden patio umbrella with easy crank and tilt function. 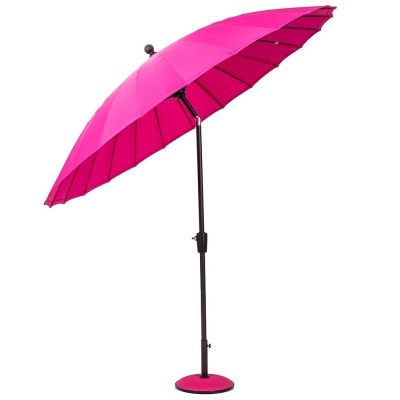 Protection from the sun or rain courtesy of a stylish canopy, influenced by the design of handheld parasols of Japan. 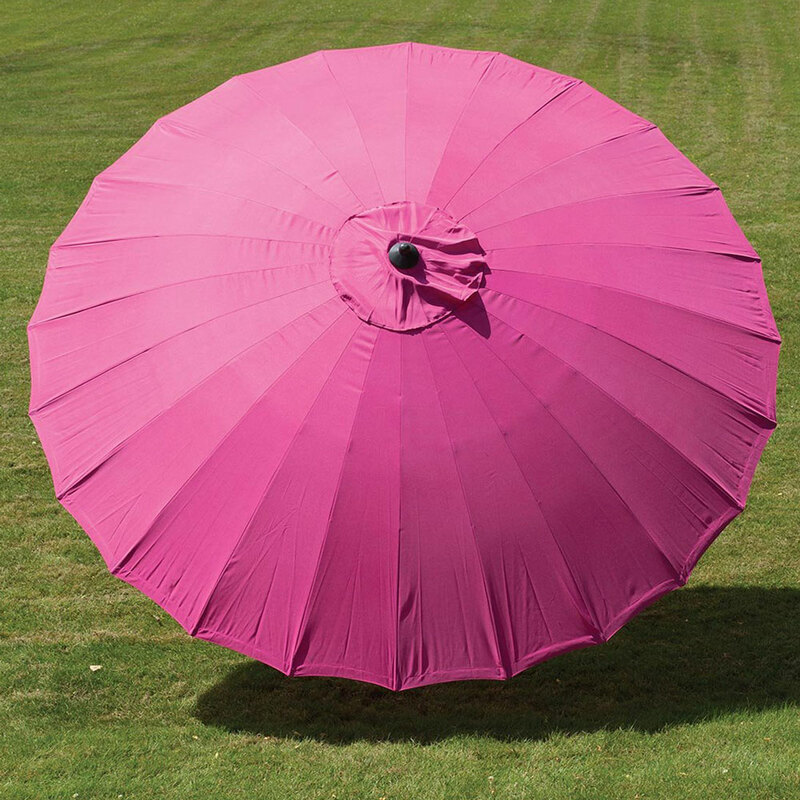 Geisha parasol benefits from fibreglass umbrella ribs ensuring flexibility and less chance of bending or breakage. 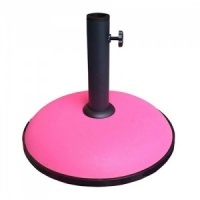 Crank handle ensures easy up and easy down, with an efficient push button tilt mechanism. 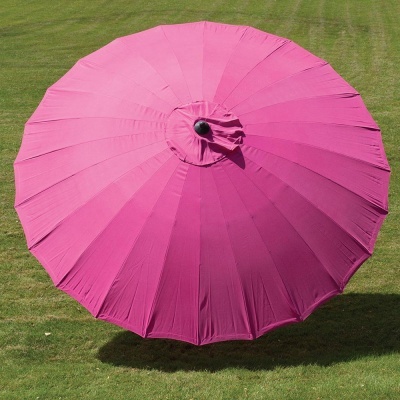 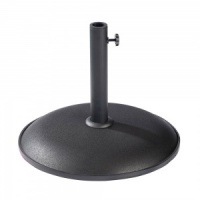 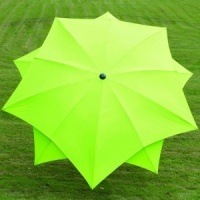 Parasol spans 2.7 metres diameter when fully open and parasol base (not supplied) is available separately.